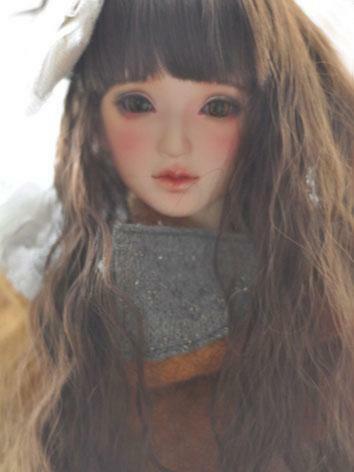 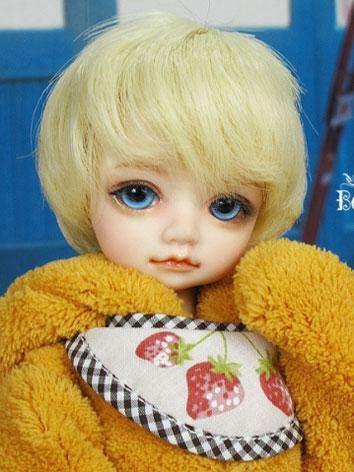 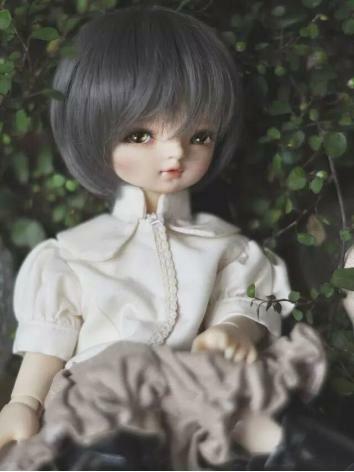 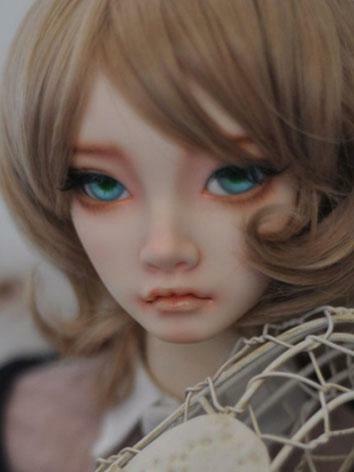 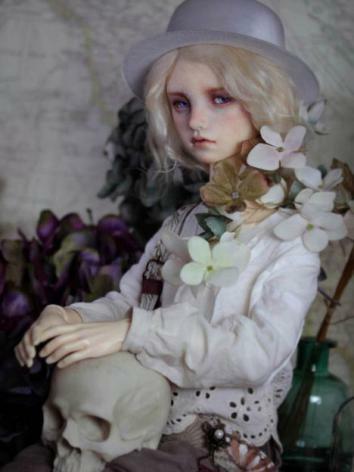 Be Yours Doll (BY for short) is one of the self-designed Chinese Ball Joint Doll companies. 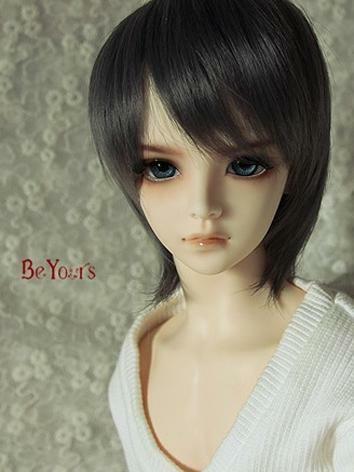 We want to provide the best one for you. 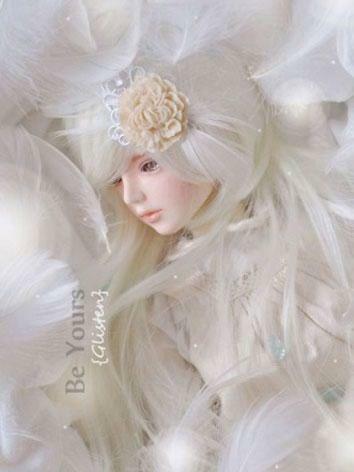 To the world maybe you are just one person, but to the one you are the whole world. 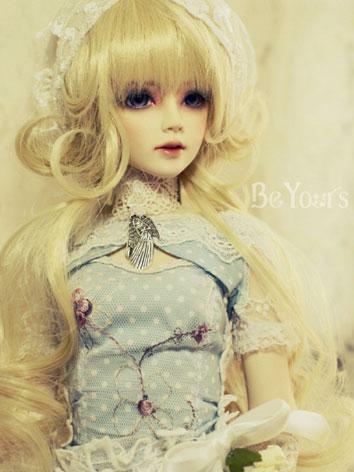 Be Yours Doll is a small company but has a sincere heart. 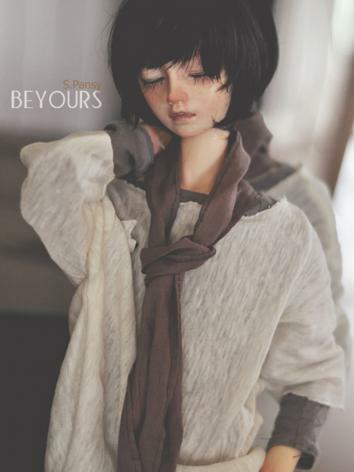 we want every doll produced by Be Yours becoming complete. 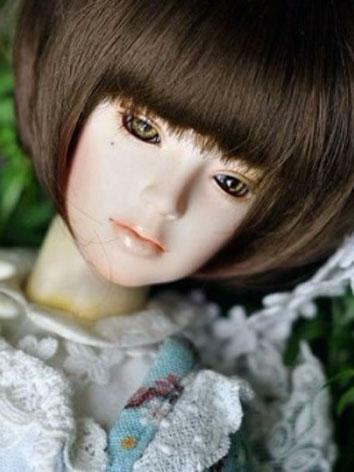 So the heads of BY dolls do not sold separately. 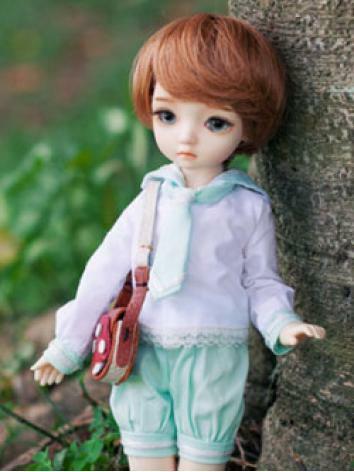 All of our dolls has double joint which can do many different moves. 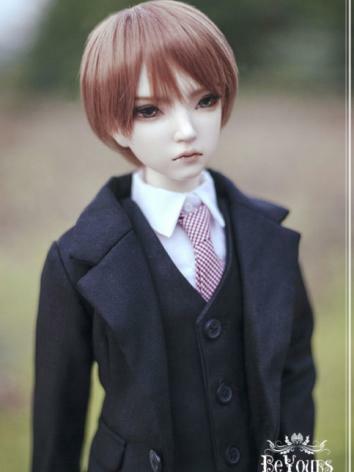 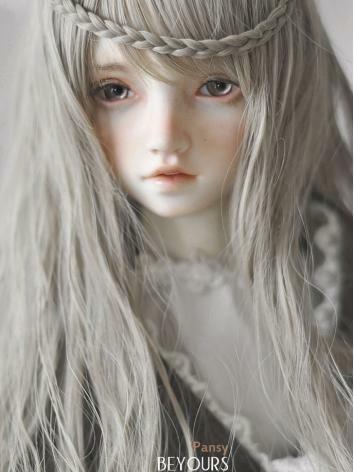 When you order our doll, you can choose the gender of each doll- boy or girl. 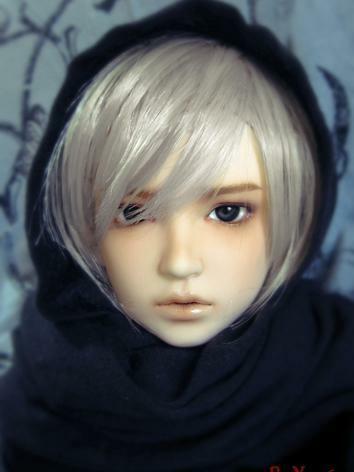 We also provide two skin tone that you can select Softwhite or prefix Normal skin. 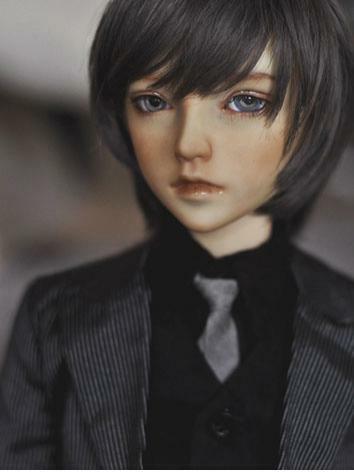 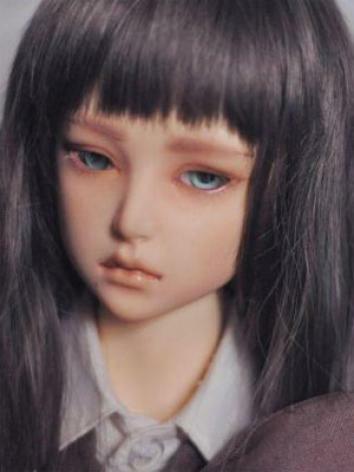 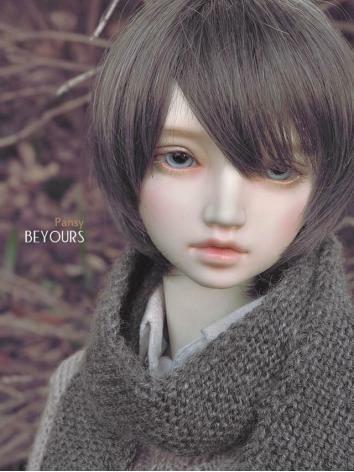 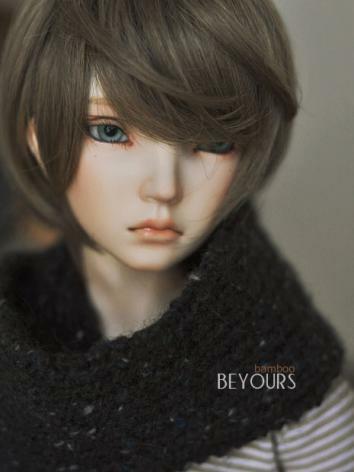 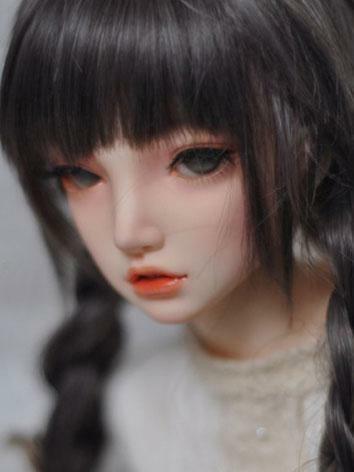 To create more beautiful dolls, every model of Be Yours Doll is limited for 100 sets. 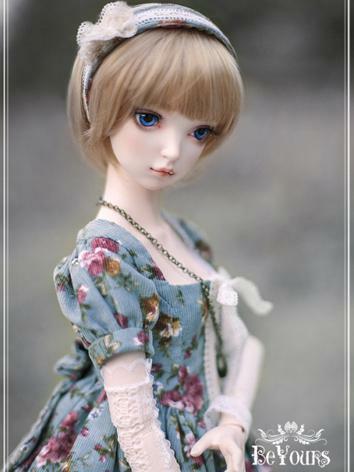 If you have any question or advices, please contact us. 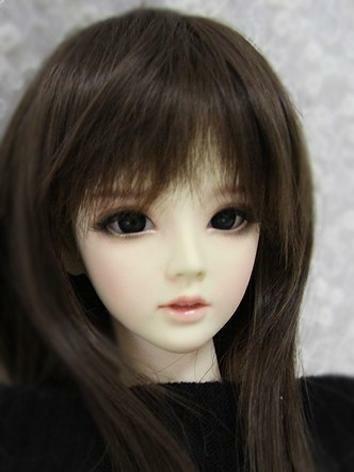 We will respond on them as soon as possible.